A native of Brooklyn, NY, Chanel yields from a community where members knew each other’s name and history. They talked, played, and cried together. They shared the beauty, benefit, and burden of their existence. Rooted in culture, identity, and love, they shared experiences. These collective experiences shaped Chanel’s trajectory as a professional and a self-identified connector. 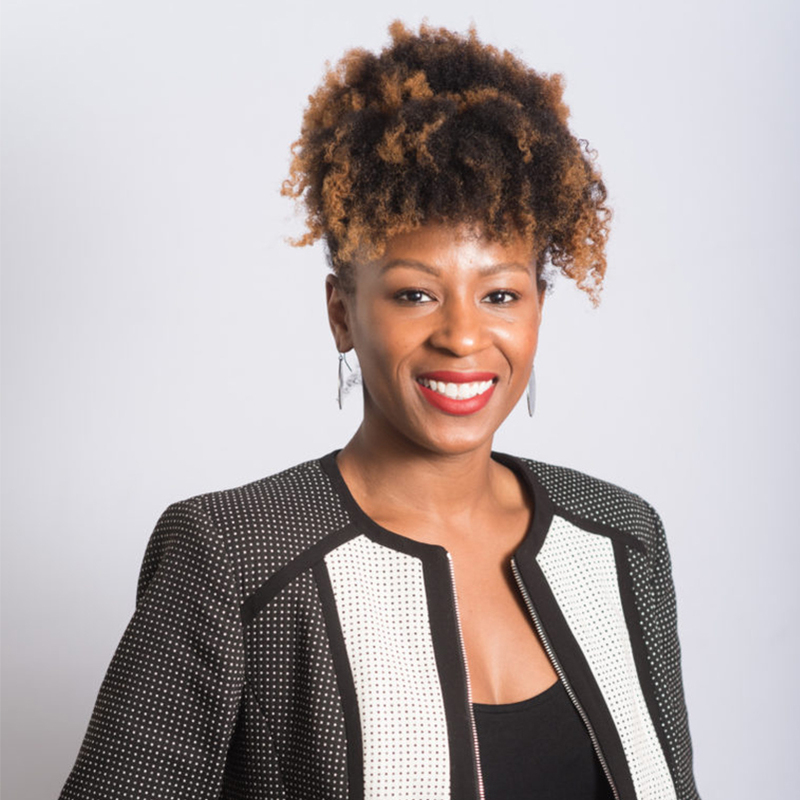 In addition to her community roots, Chanel has over 13 years of combined experience in public health and scientific research in community, federal, and non-profit organizational settings. Prior to joining CHA, Chanel spent several years serving as a Research Specialist with the Johns Hopkins School of Medicine and the National Institute on Drug Abuse in Baltimore, MD. There, she completed numerous projects that explained the neuropharmacological mechanisms of drugs of abuse through data collection, analysis, and writing. In addition, Chanel has assisted community-based entities in sustaining organizational capacity through grant writing and research. While attending graduate school, she provided grant writing and research services to Power Inside, an organization that provides culturally-appropriate services to women. Furthermore, Chanel studied in Ecuador with Child Family Health International and served as a volunteer with Adelante Familia, a bilingual food and health-service organization. Throughout her career, Chanel has developed partnerships with community members, researchers, and health professionals in local, regional, and international settings. Fascinated by connectedness and discovery, Chanel is a yoga instructor and meditation teacher. She loves people and has made it her personal and professional purpose to understand the complexities of the human condition and the role existing structures and society play in it. Chanel aspires to influence the creation of intentional communities and spaces that redirects the histories of shared experiences and ultimately guide herself and others back to love. Chanel earned a Master of Health Science in Mental Health from the Johns Hopkins Bloomberg School of Public Health, a Master of Arts in Psychology from the Catholic University of America, and a Bachelor of Science in Biology from Morgan State University.